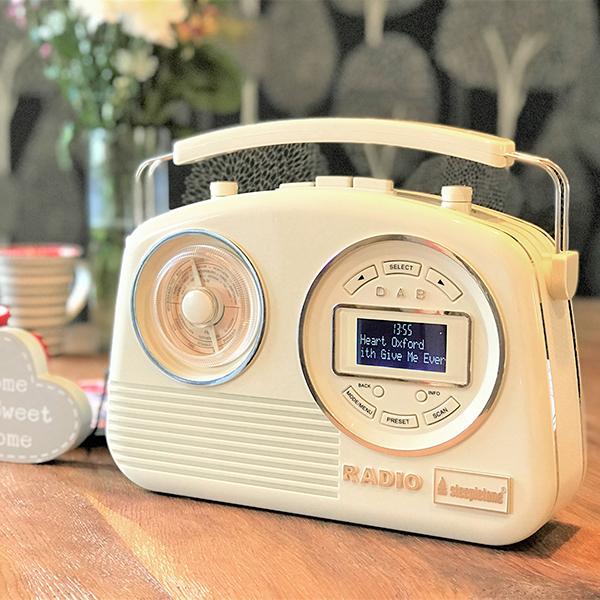 A DAB Radio for modern entertainment with old school aesthetics. 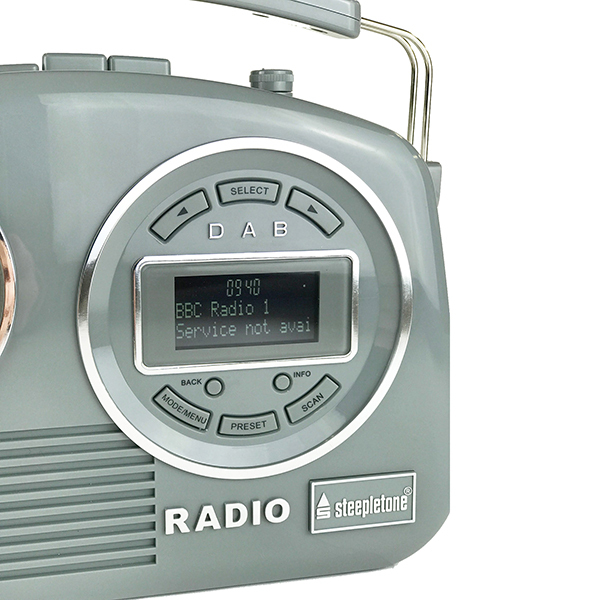 A feature-packed DAB Radio which features a LCD Display and Headphones socket and AUX which looks funky and retro. 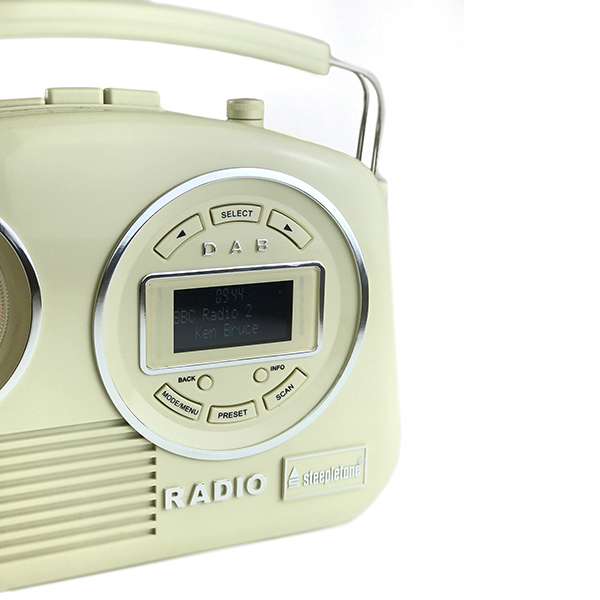 A great way to liven up the atmosphere with this retro style Radio. 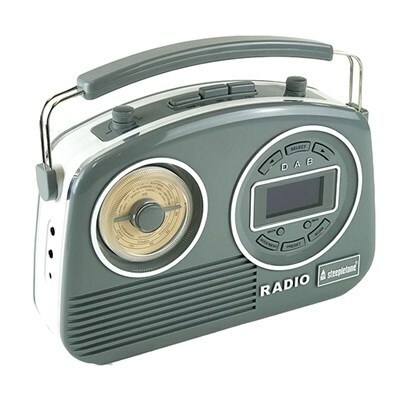 Grab it now for that special someone. Get all your favourite stations crystal clear with the digital radio function, as well as all your classic favourites with traditional bandwave recievers, too.